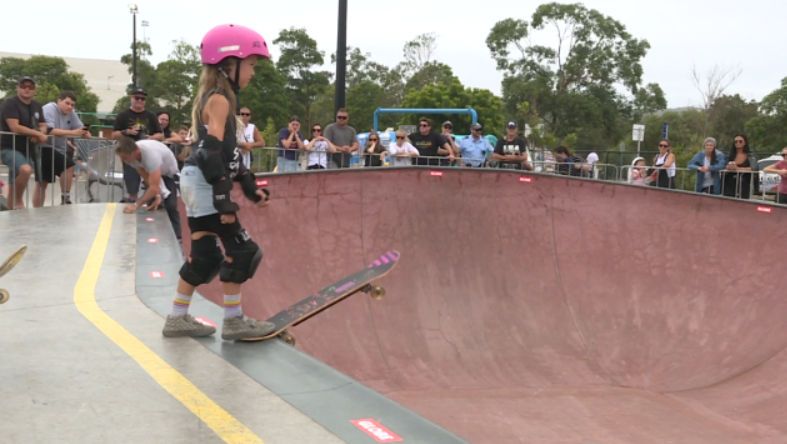 Some of the country’s best skating talent was on show at the King of Concrete in Bato Yard today. Professional skaters hitting the same bowl as the next big thing, with Sydney’s Jackson Donnini claiming the Under 9s. Previous articleTHINKING ABOUT JOINING FOOTBALL?